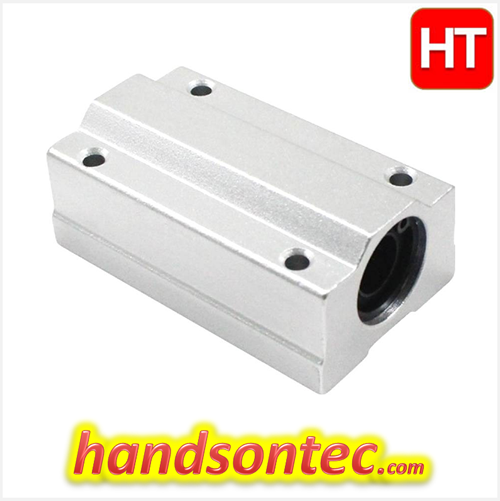 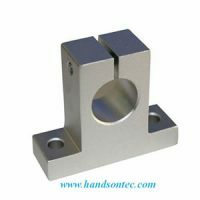 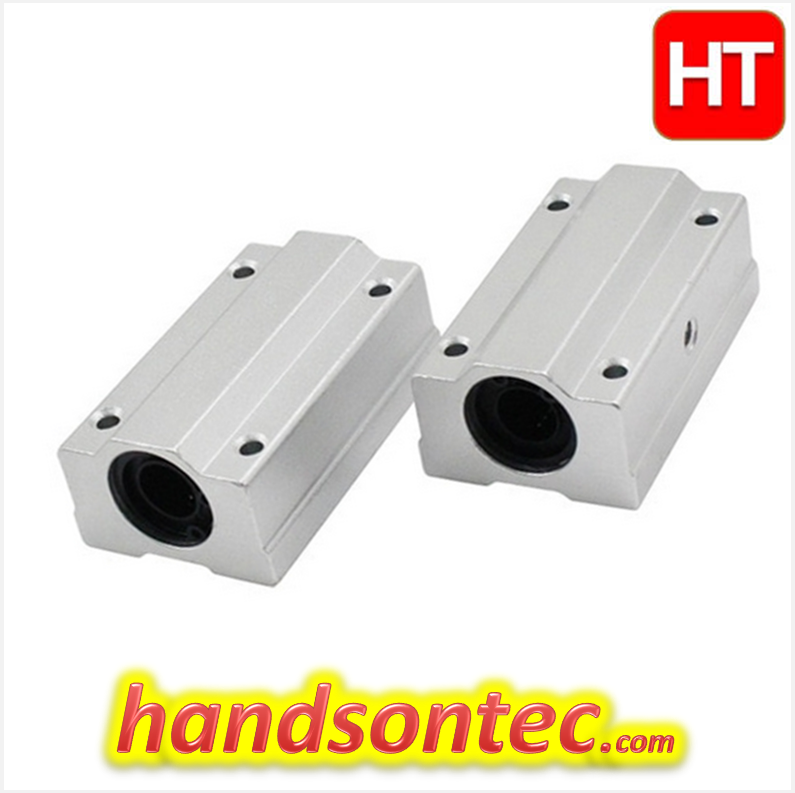 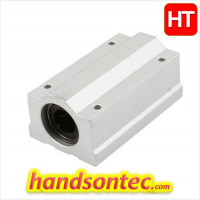 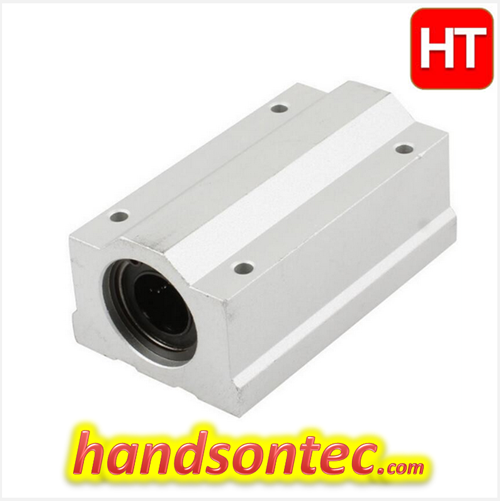 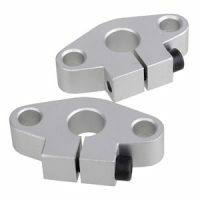 SC12LUU Linear Ball Bearing Bushing – Long Type. 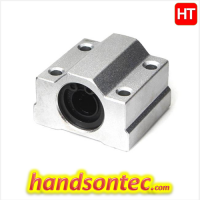 Product Name: SC12LUU Linear Ball Bushing. 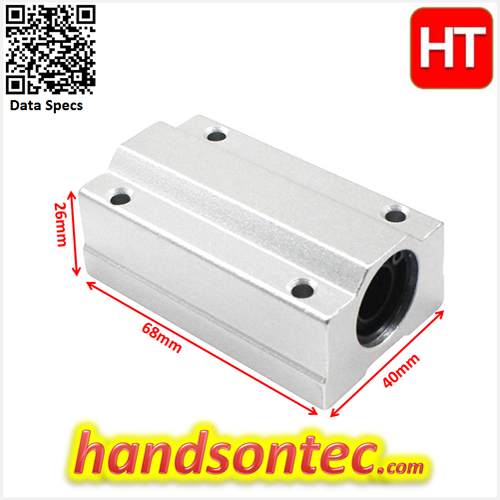 4 rows of ball bearings for extreme precision. 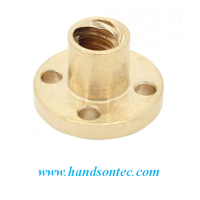 Rubber seals to prevent debris entering the ball bearings.